A new wanted system, duel wielding and FINALLY swimming. After months spent waiting for Rockstar to finally give the world a glimpse of Red Dead Redemption 2 (that wasn't all pre-rendered cutscenes), the developers of the long-anticipated sequel have dropped a 6-minute long deep dive into how the game actually plays. The first of multiple gameplay-centric trailers yet to come, this initial unveiling peeled back the curtain on everything, from the new shooting mechanics to how to manage your own camp of outlaws. 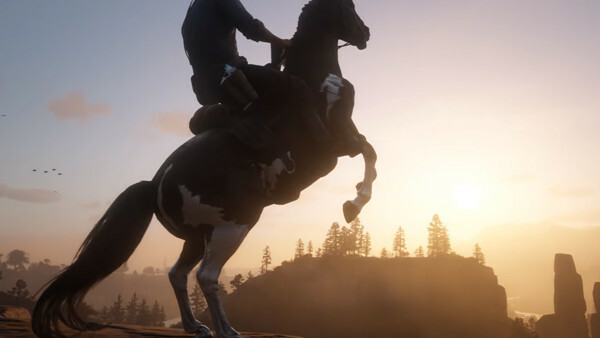 What was revealed looked utterly amazing, showcasing Rockstar's most detailed world yet, with the biggest innovations coming in the options players now have to interact with the people occupying the open world on a surprisingly deep level. 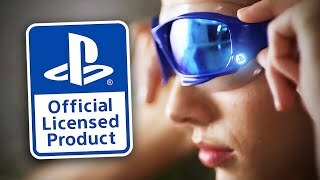 However, while there was a lot to take in, there were plenty of details that weren't fully explained in the latest trailer, which just goes to show how many features the developers have crammed into this sequel. They might get more love in upcoming reveals, but for now these are the most exciting changes that you may not even know have been implemented since Rockstar's last effort.